NATO is a big war machine. But being big doesn't always mean being effective. According to US Lieutenant General Ben Hodges, there are numerous factors impeding NATO’s effectiveness. Speaking at the annual Association of the US Army conference, the commander of the US Army Europe Ben Hodges revealed some of his concerns regarding the current state of NATO armies. Amid growing escalation of the US-Russia tensions over Syria, cyberattacks and whatnot, fears of all-out war can be heard more and more often. In this light, some of the issues Ben Hodges pointed out sound anecdotal. For example, one of the minor, but nevertheless troubling issues are… refueling nozzles. Who could have thought that armies of the US and Germany use incompatible refueling systems? Thus, if some German brigade runs out of gas, nearby US refueling station will have trouble providing assistance. "We ought to be able to put the nozzle from an American tank-and-pump unit into every vehicle in the alliance, but we can't right now," Hodges said at the conference. "There is a NATO universal adapter for refueling, (but) only the French and the Americans have that." The troubling part is that this issue has been known for some 40 years already, but somehow it's still there. 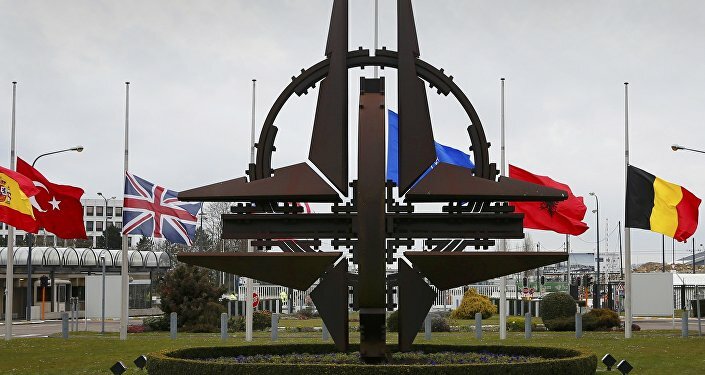 According to Frank Cevasco, a former interoperability expert, the situation with interoperability in NATO armies was bad even during the Cold War, and after the dissolution of USSR it only worsened. And numerous campaigns against the insurgents in the Middle East didn't actually help. "We're only going to have five to seven days in a real crisis, so you're going to have to show up and plug right in," he said. General Hodges's concerns were echoed by those of Lt. Gen. Jörg Vollmer, the German Army chief of staff. Vollmer pointed out that Russia, whom NATO commanders no longer hesitate to name as its main adversary, will never have to deal with all the interoperability problems. "They all speak the same language, they use the same doctrine, they use the same radios, and they use the same equipment," he said. But he also pointed out that many military skills that were commonplace during the earlier days, are mainly lost now. NATO troops have effectively lost their prior experience of some basic military operations, such as making bridges. Not only do NATO armies need to restock their supplies of bridges and other equipment, but they also need to learn how to operate it anew. 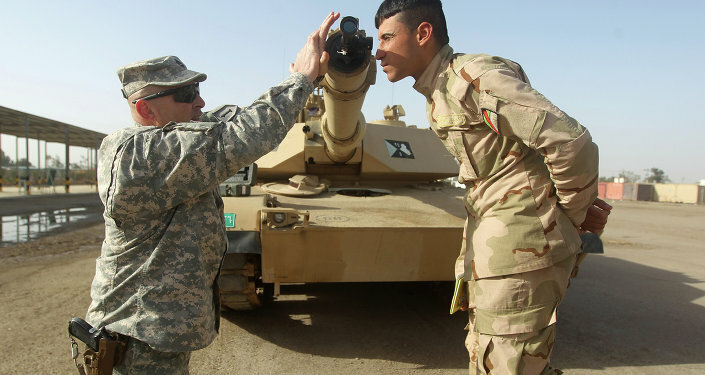 "It is relearning maneuver warfare (and) combined arms," he said. "To rebuild these capabilities takes some time." Other examples include laying mines, as today's military engineers are experienced in defusing roadside and car mines, but totally lack experience of laying mines themselves. Hodges also pointed out that lack of experience is worsened by shortage of military supplies that used to be around in NATO warehouses but later were abolished as redundant, considering NATO's mostly counter-insurgency campaigns in Middle Eastern areas. "Most of the places where we have a shortage are things that we used to have in Europe: lots of bridges, lots of engineers, lots of rocket launchers, all those kinds of things," Hodges told reporters. "Some of them are coming back. Some of them we're finding with the allies." Even reactive armor — the most basic thing that will keep troops alive in just about any tank fight — is yet again, "a skill set [NATO] has to relearn."